Phase 1 – Establish the scope of transportation. This includes the total pipes to be transported, their properties and their weights. This would also entail the route of transportation. Phase 3 – Engineering. 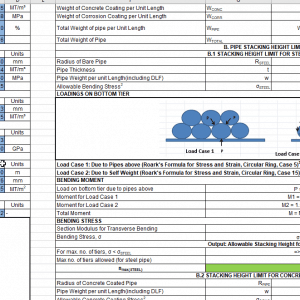 This includes engineering analyses and calculations for the pipe types and the vessels selected. Phase 1 – Establish the scope of work. Usually, the requirement of a project comes with a list of pipes to be transported. This list will contain the different pipes and their quantity to be used for a stretch of a subsea pipeline. 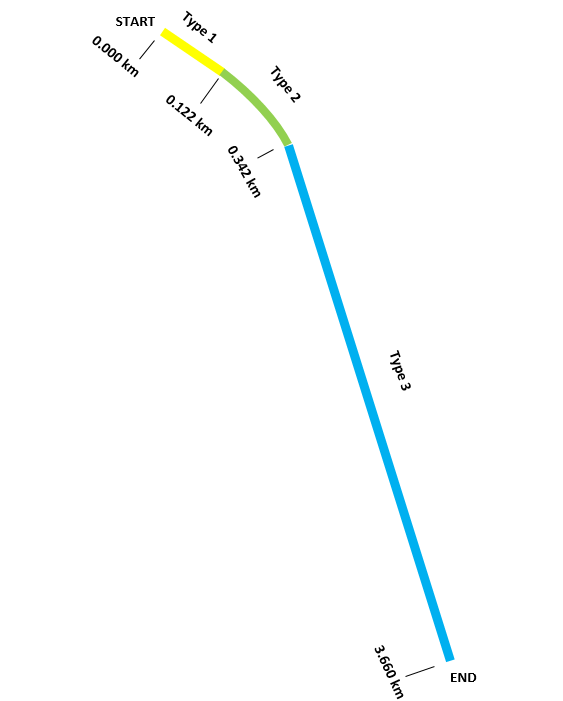 Let’s consider a hypothetical stretch of a subsea pipeline shown below. The table provides the details of all pipe types to be utilized in laying this section of the Pipeline. It gives their diameter, wall thickness, corrosion coating, concrete coating, weight, and Quantity. We can see that the last column of the above table is “Lay Rate”. The Lay rate is nothing but the planned rate at which the pipe has to be laid on the sea bed. 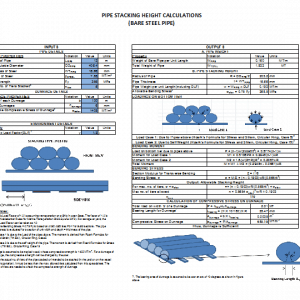 In above table, the Type 1 pipe has a lay rate of 70, i.e., 70 Nos. of Type 1 pipes must be laid on the sea bed per day. This implies that at least 70 pipes must be transported and supplied per day to the pipe-laying vessel. The lay rate assumes great significance in preparation of the schedule of the pipe transportation. This phase also provides the details of the location where the pipes are to be loaded from and the location where they are to be supplied to. Usually, pipes are loaded from a Yard/Quayside to the transport vessel, and they are delivered to a pipe laying vessel at the other end. 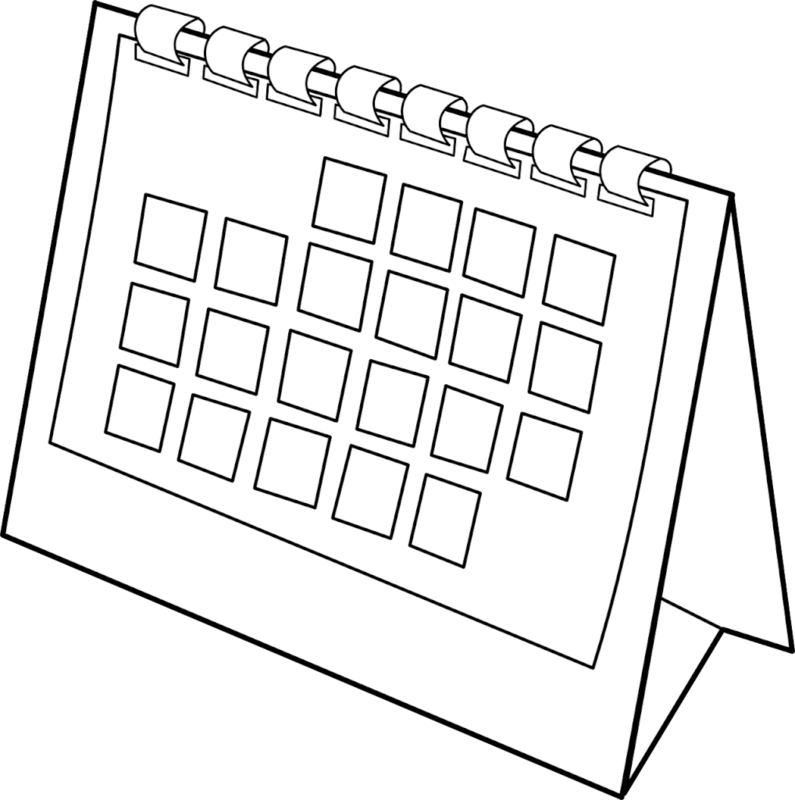 Phase 2 – Selection of vessels and preparation of schedule. In this phase, the pipe transportation contractor will select appropriate vessels suitable for the transportation and present a detailed plan to the client showing the sequence in which the vessel(s) will be deployed for transportation. This is not a linear process, and the vessel selection and schedule affect each other. Multiple vessels may be deployed to ensure that the lay rate is maintained. At times, a bigger transport vessel may be selected to transport the pipes to a location close to the pipelay vessel, and smaller barges deployed to trans-ship the pipes from the transport vessel to the pipelay vessel. This kind of operation is called Trans-shipment. The number of vessels selected also affects the costs of the entire operation, and it is important to strike the right balance between the number & types of vessels selected and meeting the lay rate. We need to transport 1200 pipes to a pipelay vessel from a yard. The journey time from yard to pipelay vessel is 1 day. The loading rate of pipes is 200 per day. The lay rate is 100 pipes per day. We need to select vessels and plan a schedule for the transportation. For selecting the vessels and preparing the schedule, we can have various options. We will explore three options below. The selection of the best option depends on the feasibility and costs. 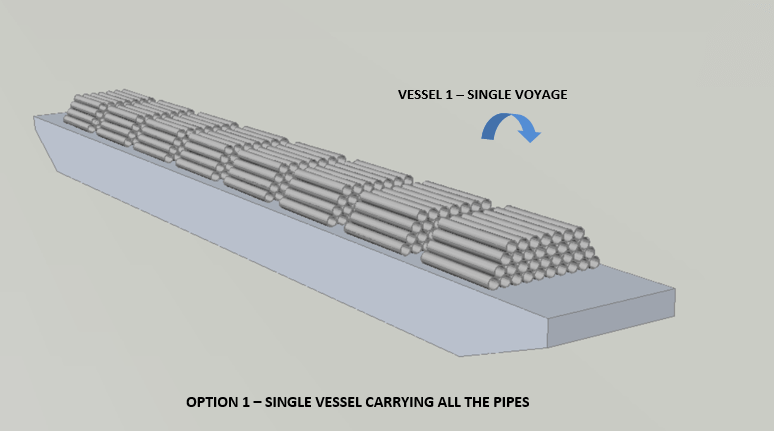 Option 1 – Select a vessel big enough to transport all 1200 pipes in one go. Day 7 – Vessel departs. Day 8 – Vessel reaches the lay barge and unloads 100 pipes to the lay barge. Day 20 – Vessel departs and finishes its contract. 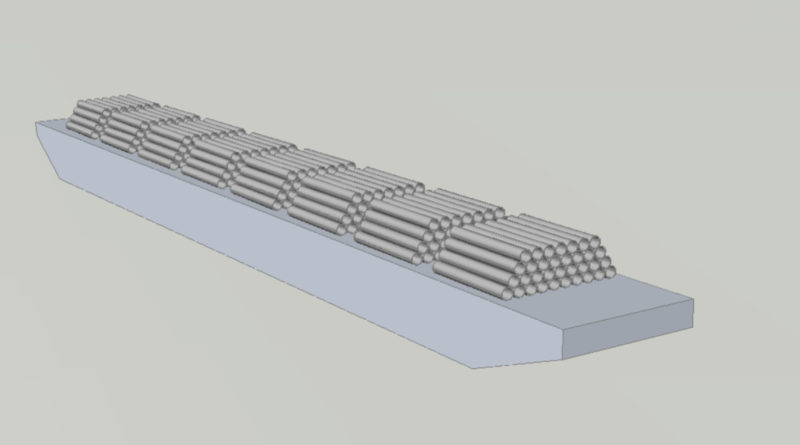 Option 2 – Select two smaller vessels (say barges) of capacity 600 pipes each and make them work in parallel. Both barges depart together and arrive at the same time to the lay barge. However, the lay barge may have a limitation to allow only one barge at a time. So, while the first barge is unloading to the lay barge (5 days), the second barge is idle, waiting for its turn. Day 4 – Both vessels depart. Day 12 –Vessel 2 discharges 100 pipes to lay barge. Vessel 1 reaches yard and finishes contract. Day 17 – Vessel 2 departs and finishes its contract. 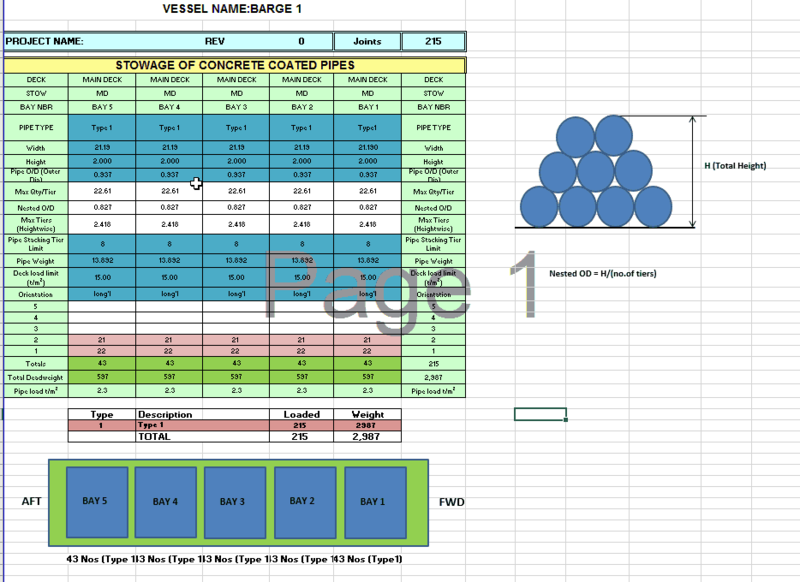 Total duration of contract of Vessel 2 = 17 days. Total project duration = 17 days. Option 3 – Select two smaller barges and make them work in sequence. Let’s say the capacity of each vessel is 400 pipes. Day 3 – Vessel 1 departs. Day 4 – Vessel 1 reaches the lay barge and unloads 100 pipes. Day 5 – Vessel 1 discharges 100 pipes to lay barge. Vessel 2 starts loading pipes at yard. Day 6 – Vessel 1 discharges 100 pipes to lay barge. Vessel 2 finishes loading pipes at yard. Day 7 – Vessel 1 discharges 100 pipes. Vessel 2 leaves yard. Day 8 – Vessel 2 arrives and discharges 100 pipes to lay barge. Vessel 1 departs. Day 12 – Vessel 1 arrives and discharges 100 pipes to the lay barge. Vessel 2 departs. Day 13 – Vessel 1 discharges 100 pipes to the lay barge. Vessel 2 arrives at yard and finishes its contract. Day 14 – Vessel 1 discharges 100 pipes to the lay barge. Day 15 – Vessel 1 discharges 100 pipes to the lay barge. Day 16 – Vessel 1 departs and finishes its contract. Total duration of contract of Vessel 2 = 9 days. Total project duration = 16 days. If the contracting cost of each vessel is USD 5000 per day, then total contracting cost = (16 + 9) x 5000 = USD 125000. Thus, we can see that from the point of view of both cost and time effectiveness, the Option 3 is the best option. Thus, bigger is not always better in pipe transportation. The above example was a highly simplified one, and in real cases, the scheduling and selection of vessels is a complicated exercise. There are other factors and costs involved which should be accounted for, and the voyage times of different vessels may be different. It is not the intention of this article to get too deep into this subject. Let’s move on to Phase 3 – engineering.